Thomas Montgomery — Thoughtful, sustainable and quality assured furniture. Designed and built in Ireland since 1978. We provide a broad range of furniture solutions for offices big and small. We have tables to suit all office needs. From reception areas to conference rooms to open plan offices and more. See the range here. Chairs for meeting, chairs for dining, chairs for conferences. 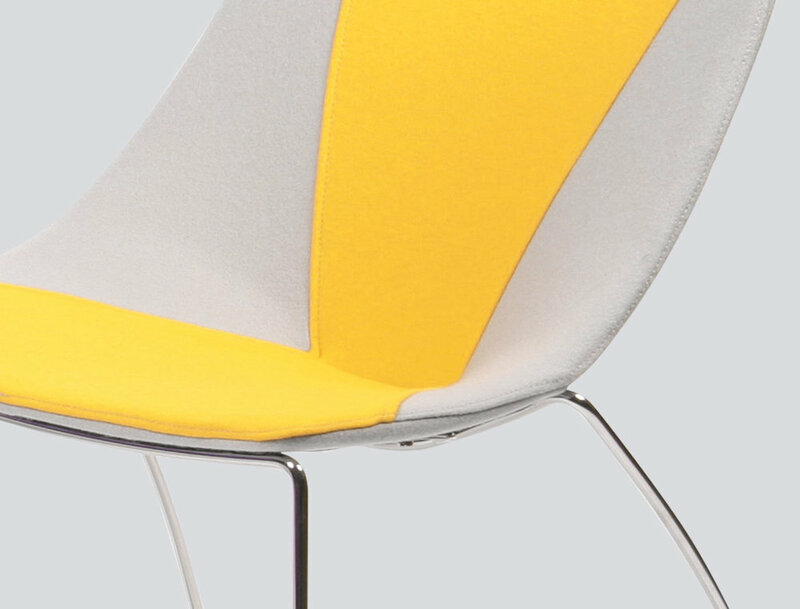 Discover our full range of stackable, stylish and sleek chairs here. Need assistance or want to chat about a particular product? We'd be delighted to help.